RALEIGH, North Carolina (WTVD) -- The senior Republican in the General Assembly has named his chief of staff ahead of the pivotal 2017 long session. 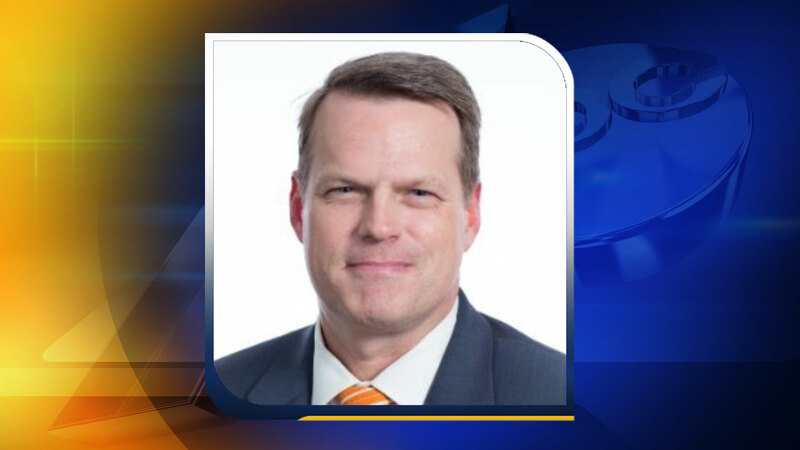 A source close to the North Carolina GOP caucus and the Speaker's Office confirmed to ABC11 that Rep. Tim Moore (R-Cleveland County) promoted Bart Goodson to the role of Chief of Staff. Goodson, who will continue his role as General Counsel as well, has been instrumental in working with Speaker Moore through legal battles surrounding House Bill 2 (the Bathroom Bill) and legislation surrounding voting rights and practices. The General Assembly enters the 2017 long session with HB2 still high on the agenda among Democrats and progressives, while Republicans say the number one focus is passing the bi-annual budget.